St Remy de Provence villas with pools. 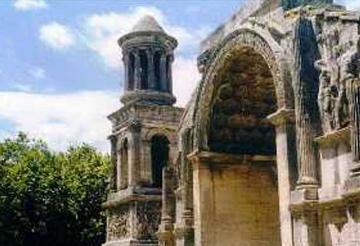 Holiday villa to rent, luxury gites, vacation rentals, cottages for letting, self catering accommodation for hire for holidays in St Remy de Provence. St Remy de Provence is a beautiful town with lots of traditional cafes and restaurants. We have 9 villas in St Remy de Provence .